This episode’s a little different in that we’re joined by Impeller Studios, the creators of the awesome Starfighter Inc, who insisted we all get together in the game and laser the heck out of Kinshadow. Who are we to argue with that? Enjoy this first look from Guard Frequency of Starfighter Inc, and find out why this is one space sim you need to keep your eyes on. Wonderful show, very much looking forward to the Starfighter Inc game. Started listening to the podcast then had to switch over to the Twitch stream replay for the visuals. It kept bogging down on me with a very laggy playback. But I got the jist of what was going out and returned back to the audio only show. I was looking to the kickstarter link on the show notes. 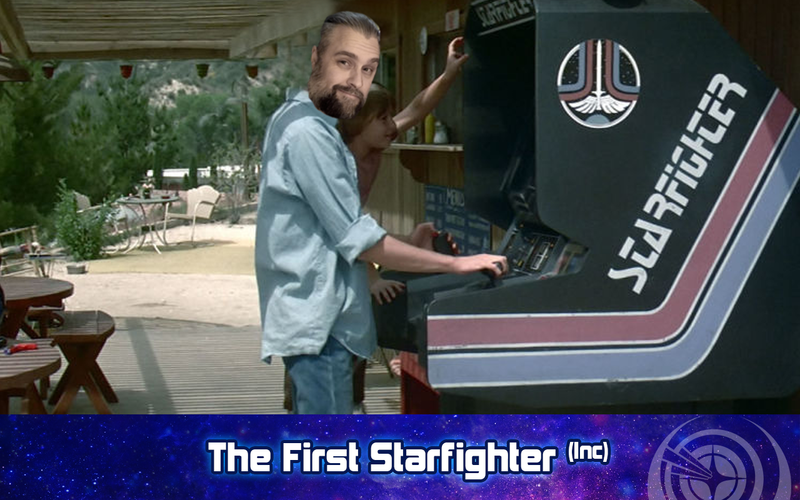 https://www.kickstarter.com/projects/impellerstudios/starfighter-inc-0 With 3,141 backers pledged $170,104 to help bring this project to life, its a good start. Thanks for bringing this project to the Guard Frequency and Priority One communities.